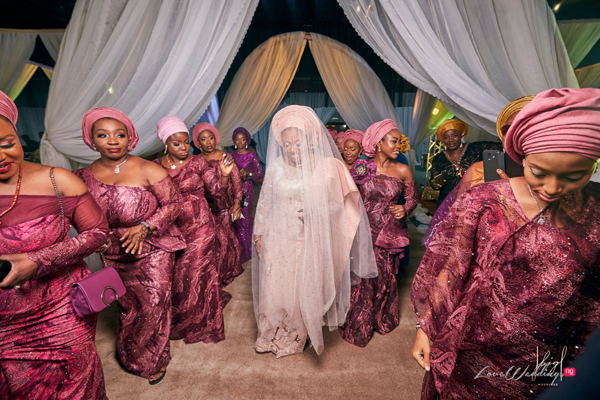 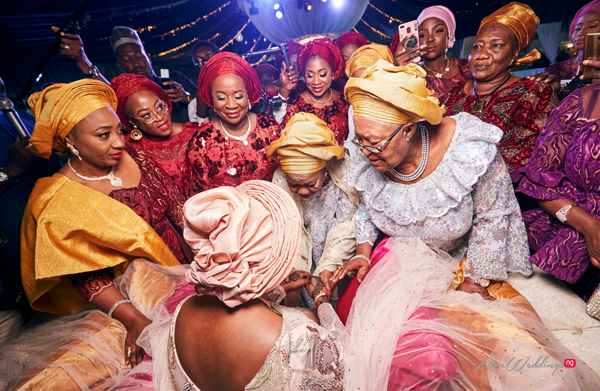 Northern weddings are always so beautiful and vibrant. 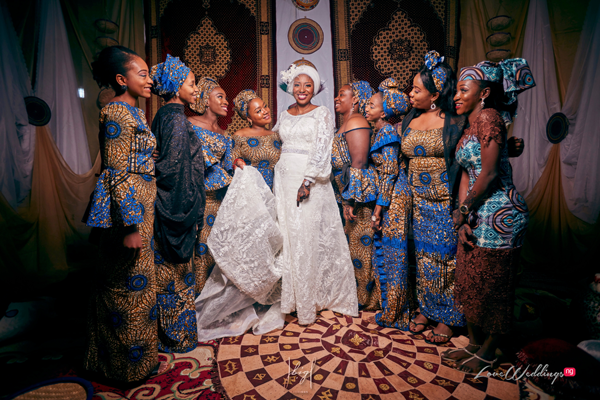 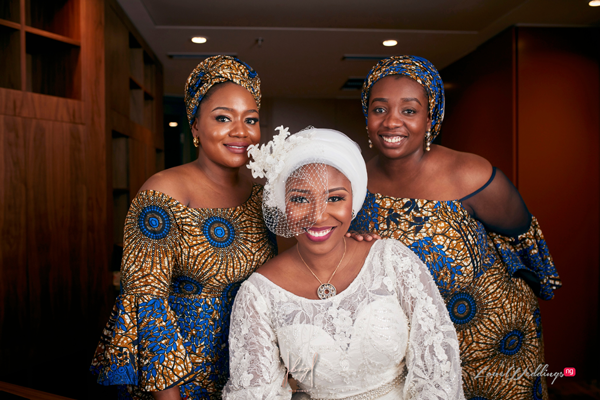 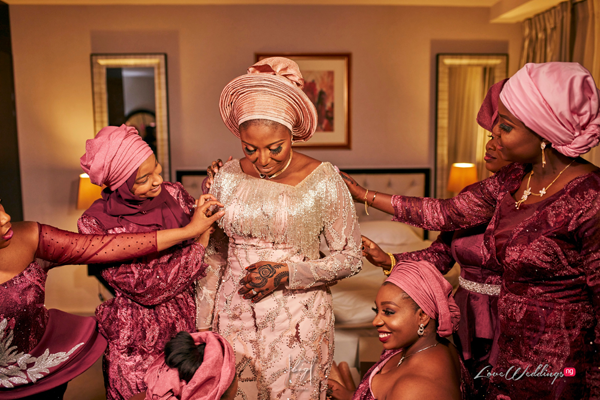 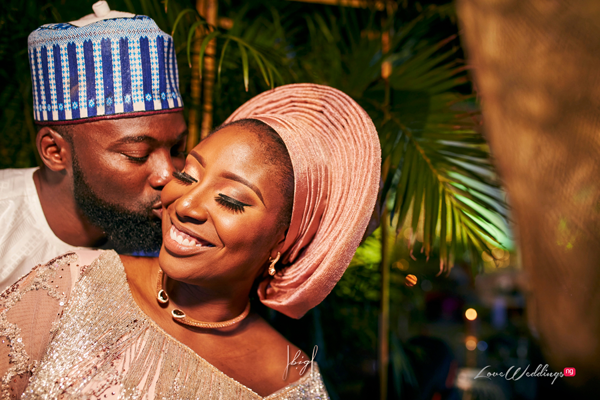 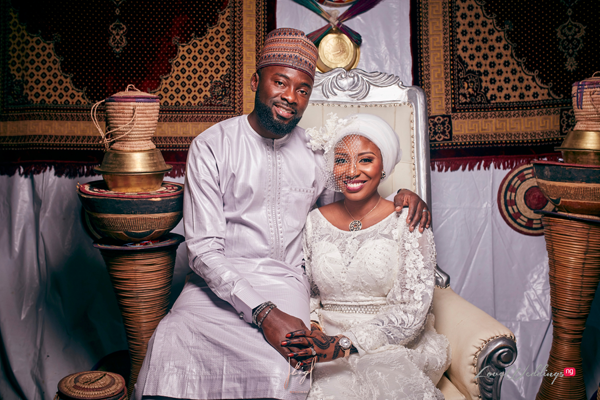 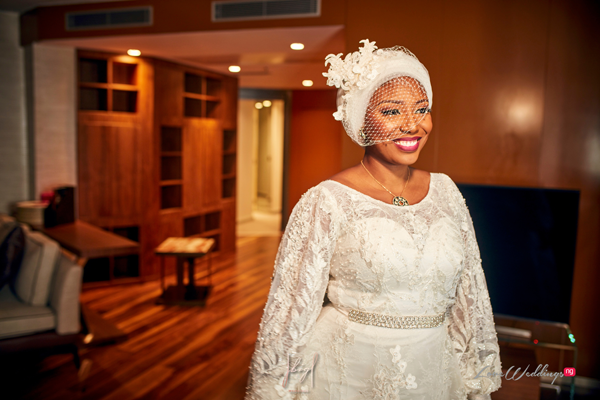 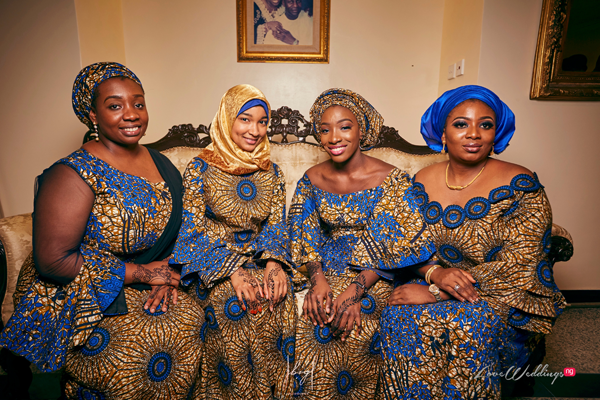 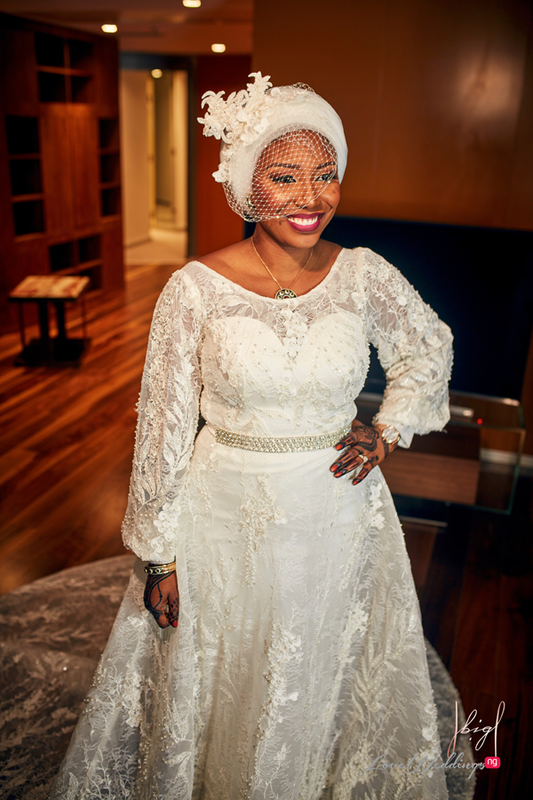 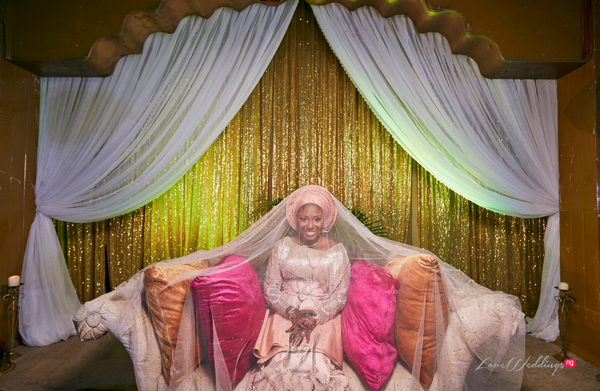 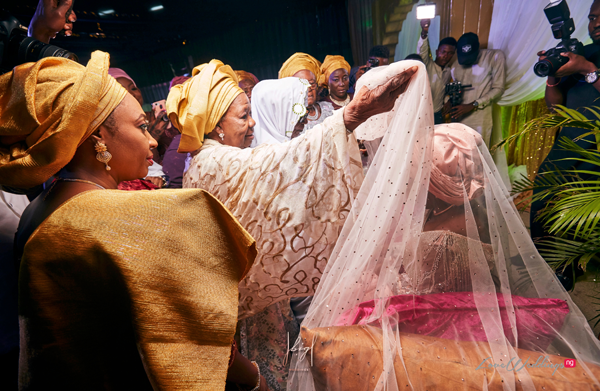 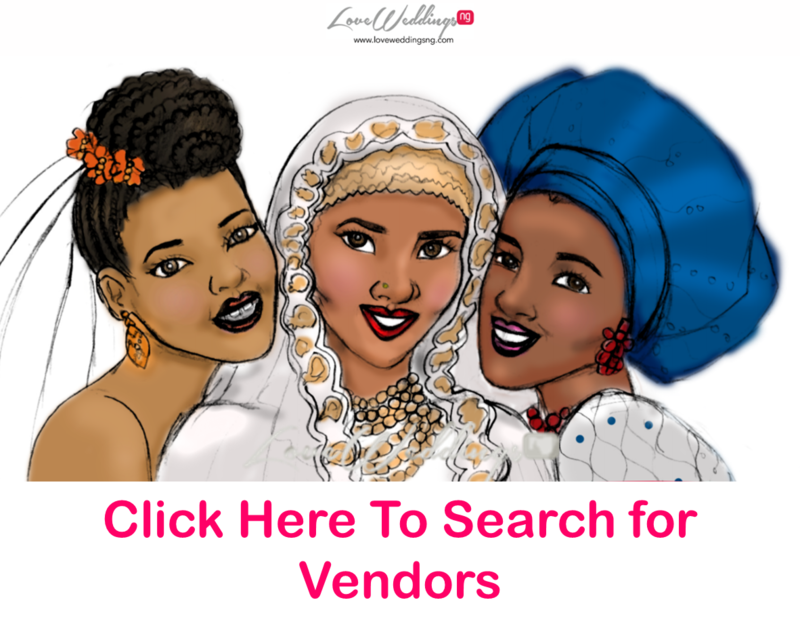 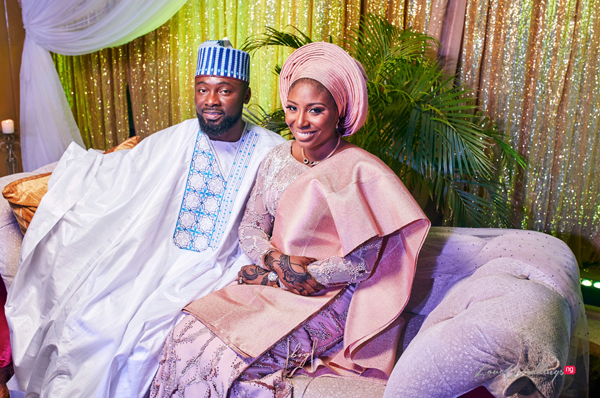 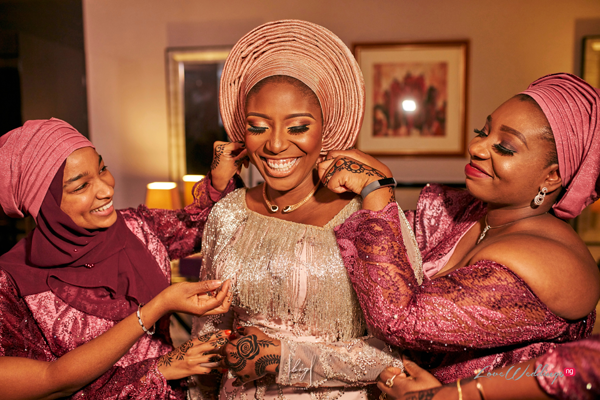 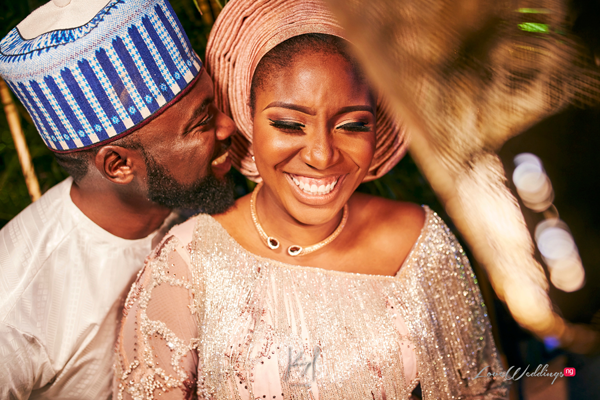 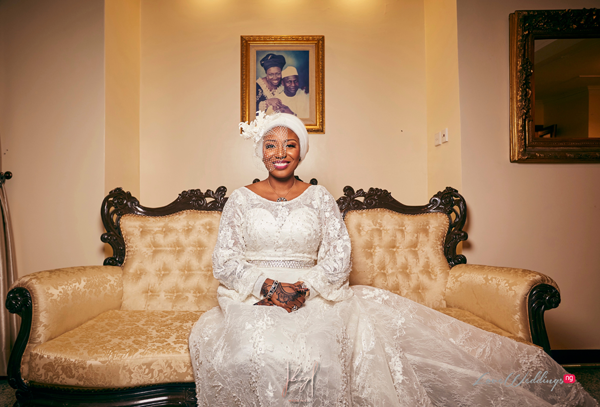 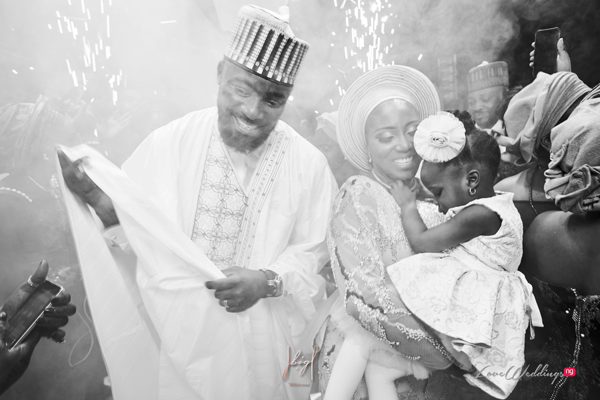 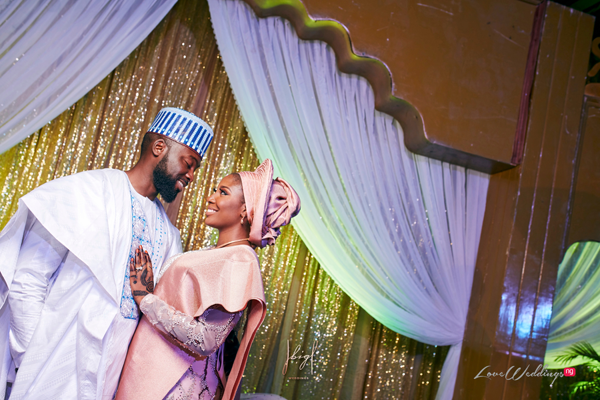 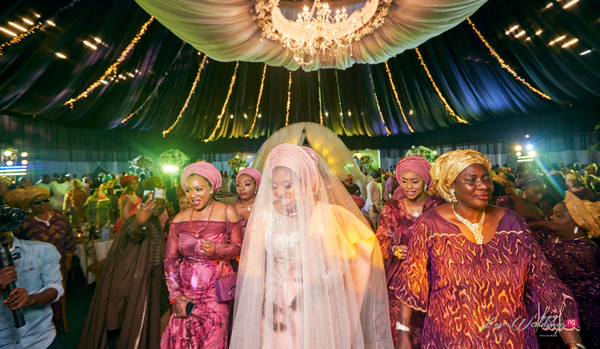 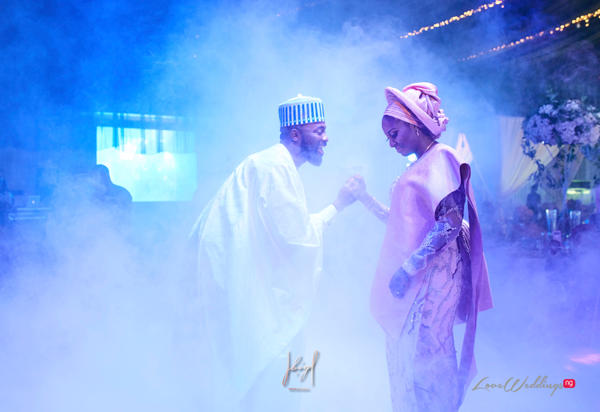 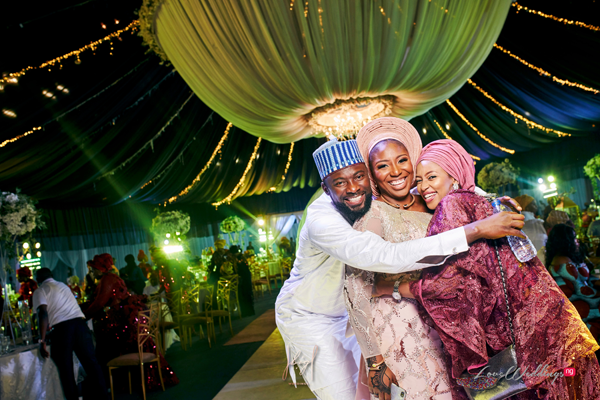 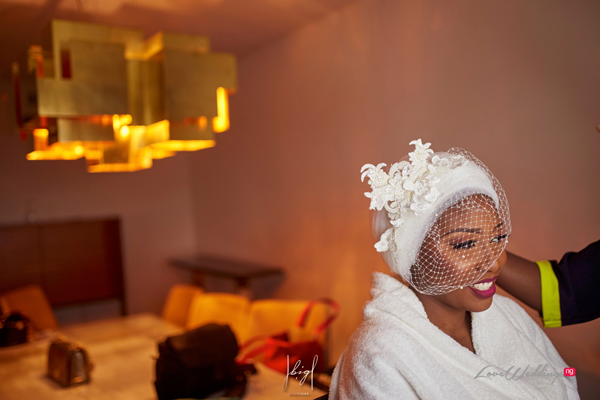 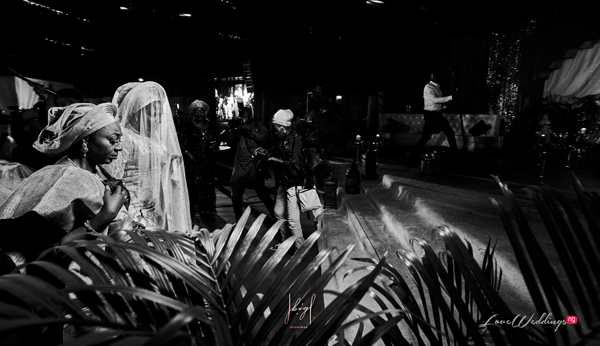 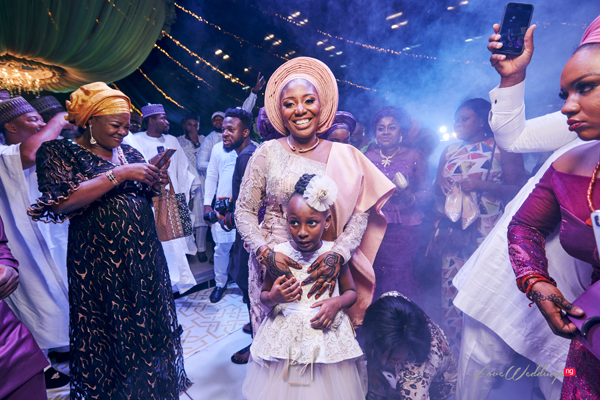 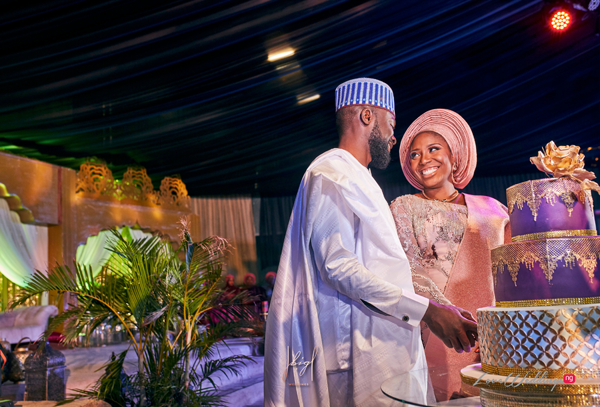 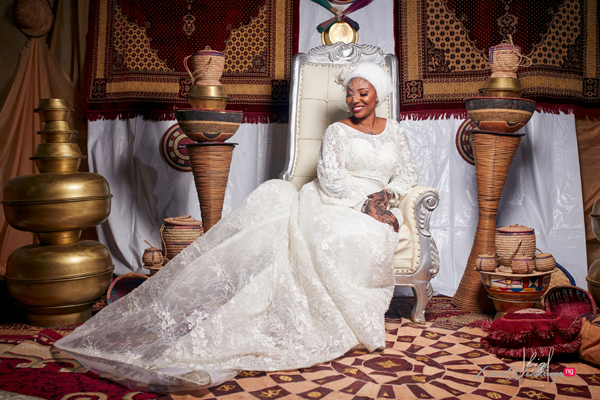 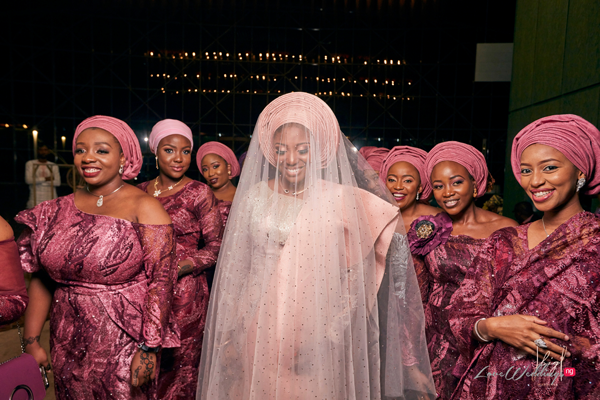 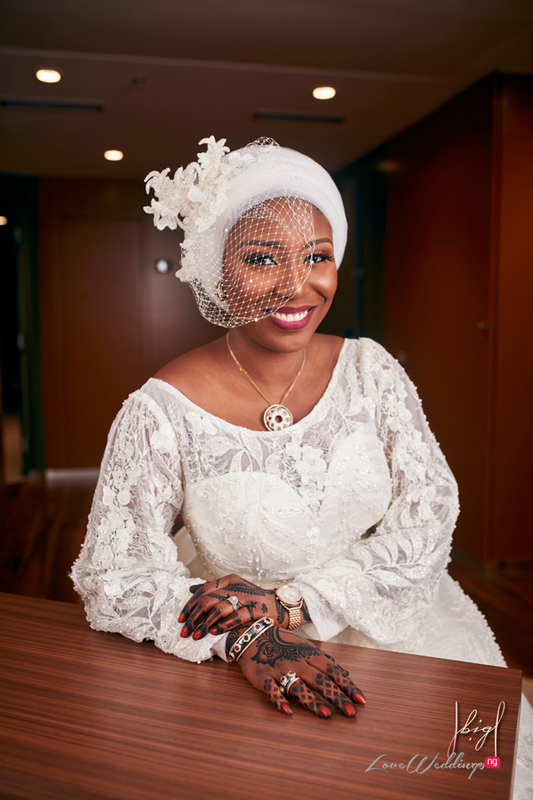 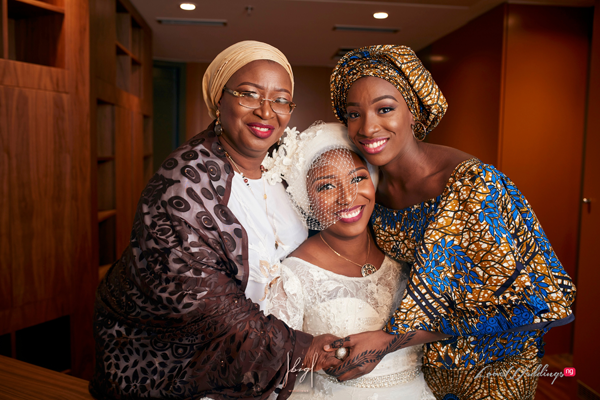 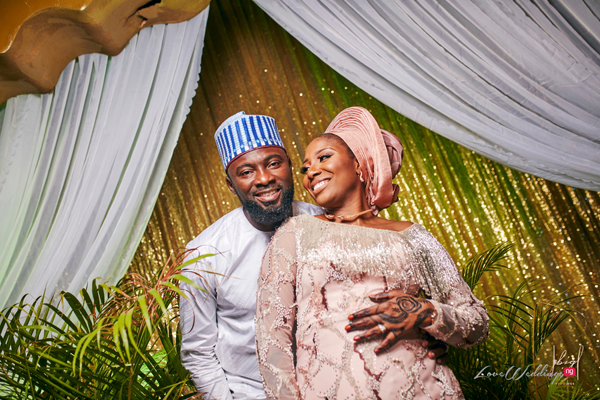 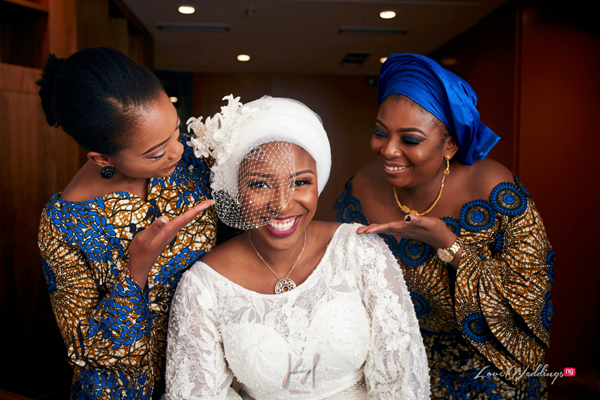 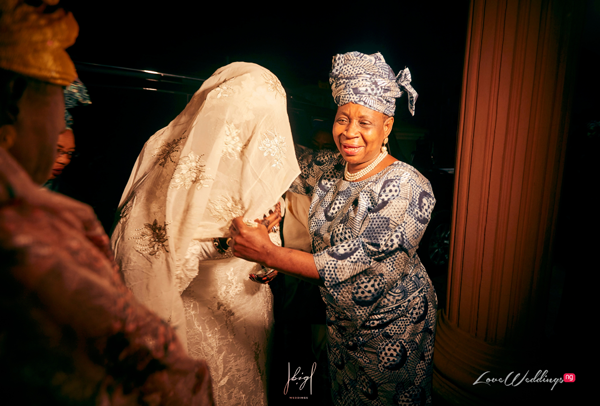 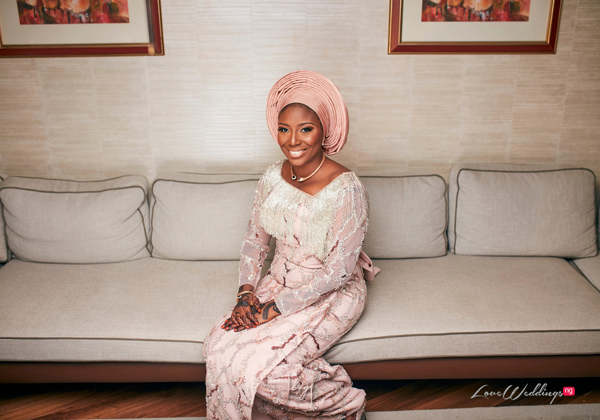 Amina and Jide had their Kamu ceremony recently and it was planned by 2706 Events. 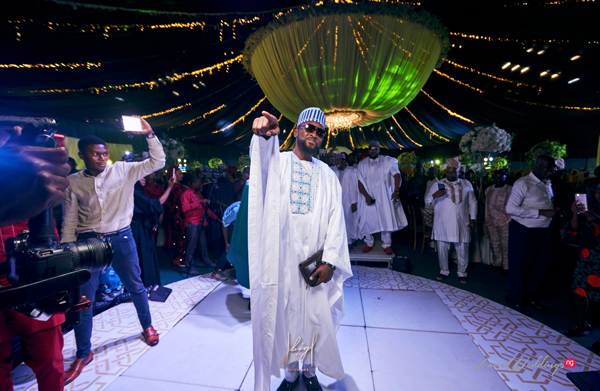 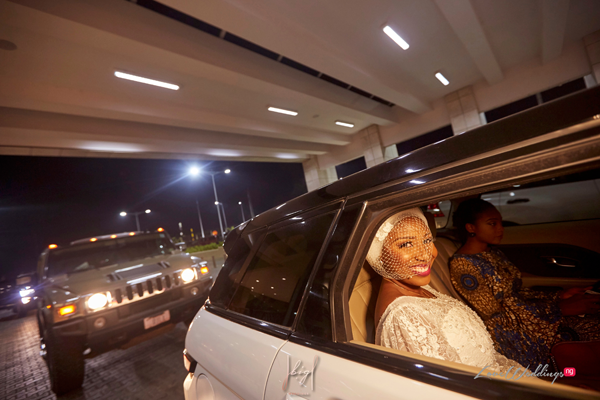 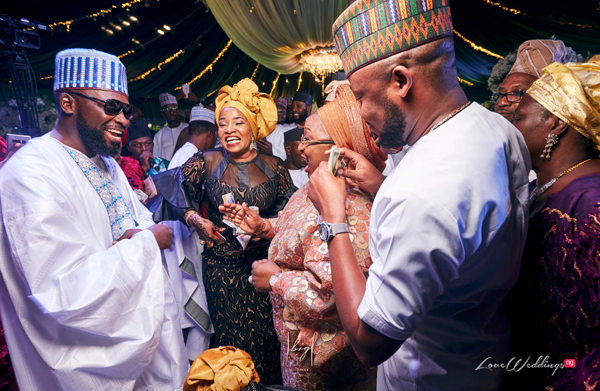 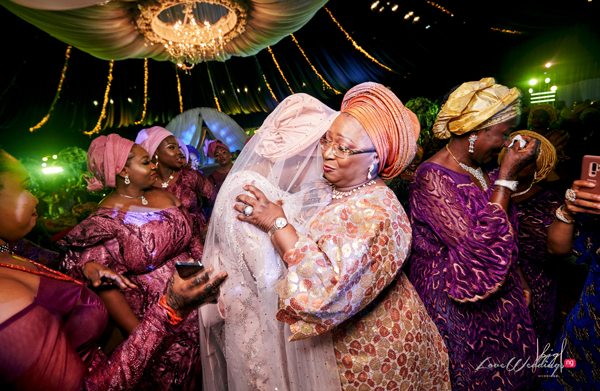 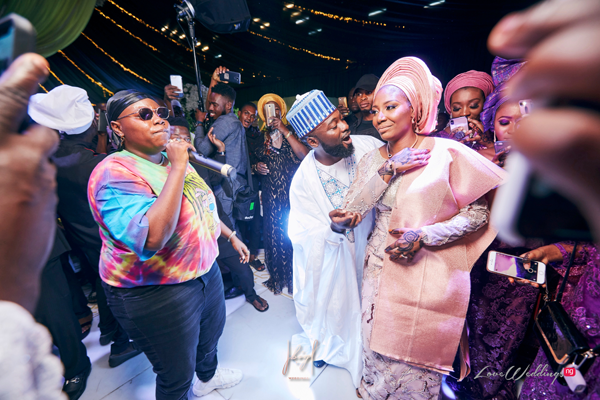 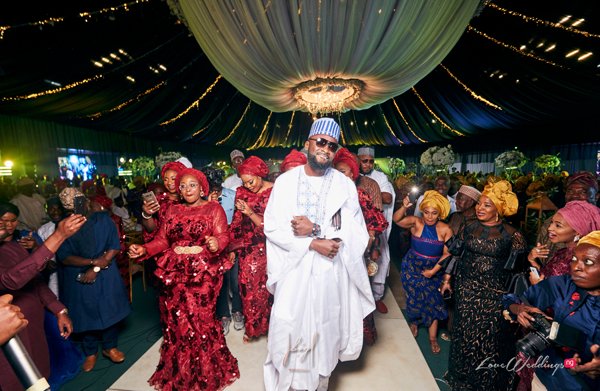 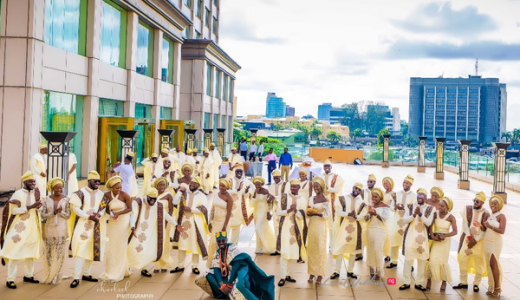 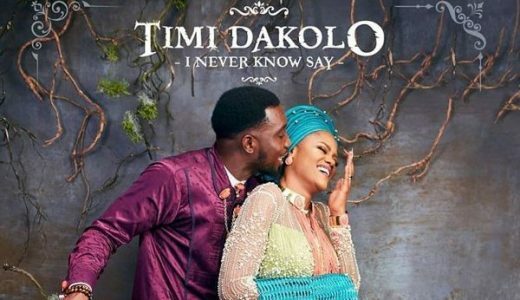 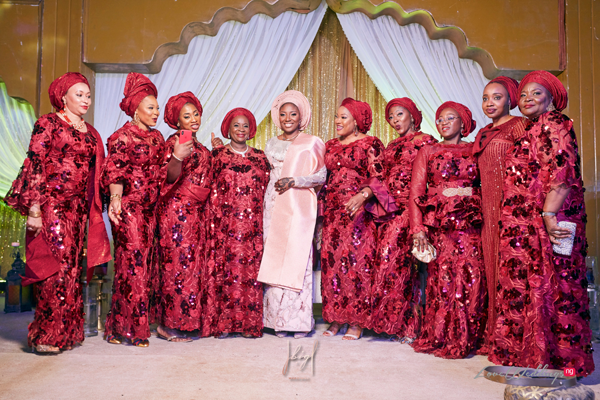 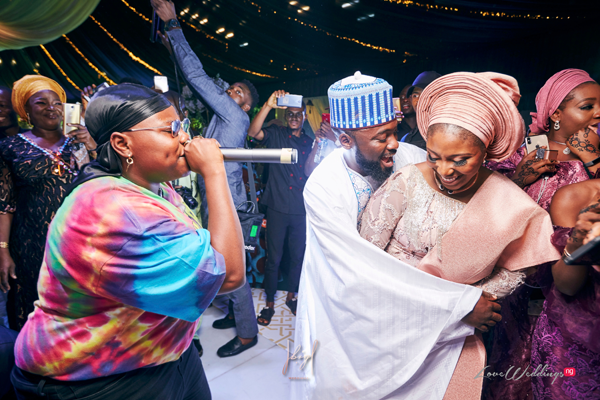 Their wedding celebration featured a surprise performance by Teni The Entertainer. 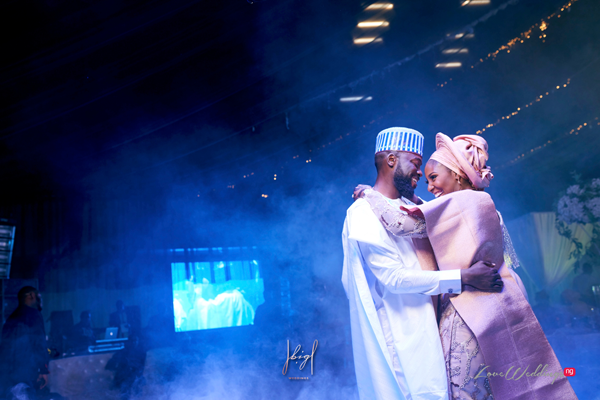 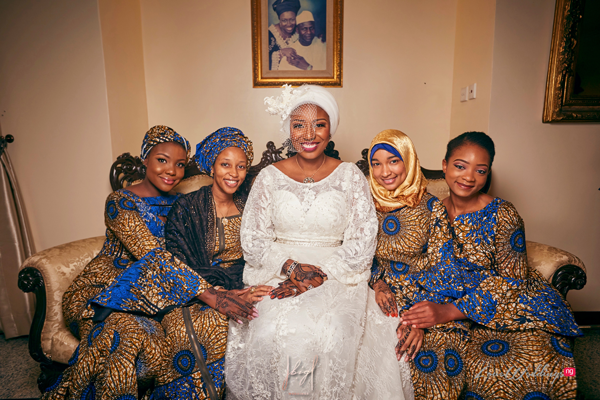 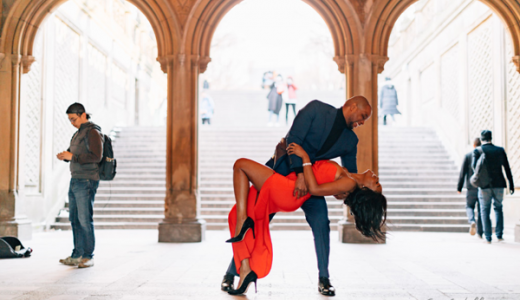 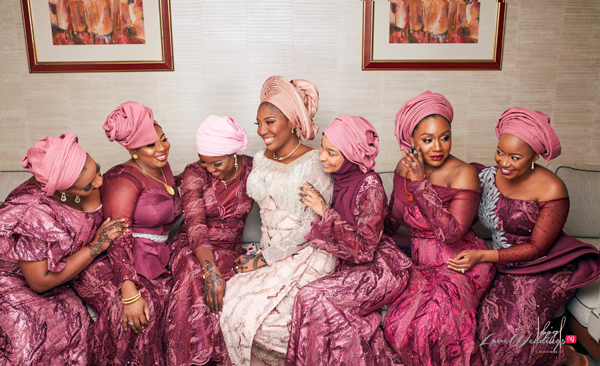 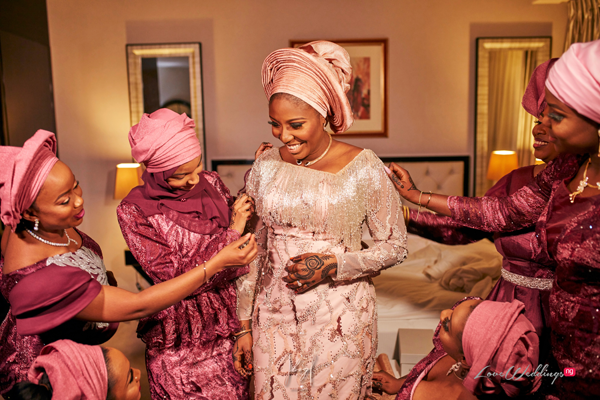 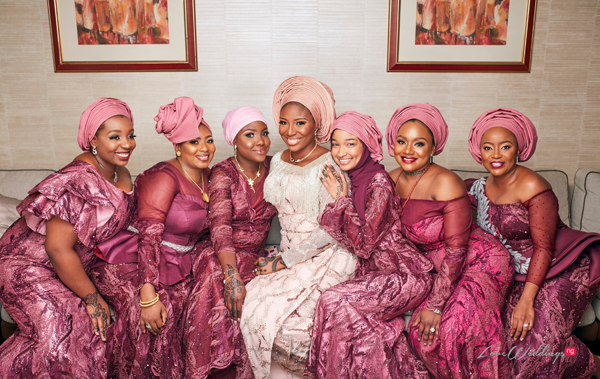 The couple looked stunning in their outfits and these photos by BigH Weddings are so beautiful and candid.